The stringent National Security Act (NSA), which is aimed at maintaining public law and order and national security, has been invoked against three persons in Madhya Pradesh- Nadeem, Shakeel and Azam. Residents of Kharkali village in Khandwa district, Nadeem and Shakeel are butchers, while Azam is a farmer who also does odd jobs. Khandwa Superintendent of Police, Sidharth Bahuguna said, “Moghat police went after them and arrested two suspects — Raju alias Nadeem and Shakeel — from Kharkali village. The third, Azam, was nabbed on Monday. 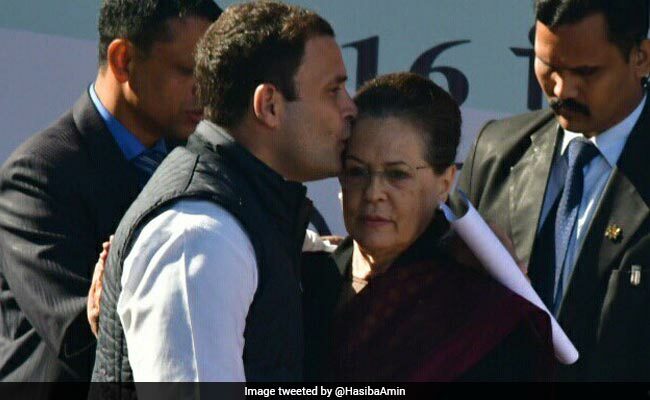 On Tuesday, cops found that Nadeem has a record of involvement in cow slaughter.” The trio had earlier been booked under Sections 4, 6, 9 of Prohibition of Cow Slaughter Act. Singore said, “On the recommendation of the SP, the District Collector Vishesh Garhapale sanctioned charges under NSA.” It allows for detention of suspects for up to a year. SP Bahuguna claimed that the accused were arrested under the stringent law “to maintain peace in the communally sensitive area”. However, many on the ground have stated that the Congress is following the footsteps of the BJP government by aiming to give a push to the communal agenda in the state for electoral gains. “Should we reserve our outrage for BJP ministers who honour lynch accused and ignore a Congress regime that invokes National Security Act against Muslim men over allegations of cow slaughter,” Journalist Rana Ayyub said in her tweet. 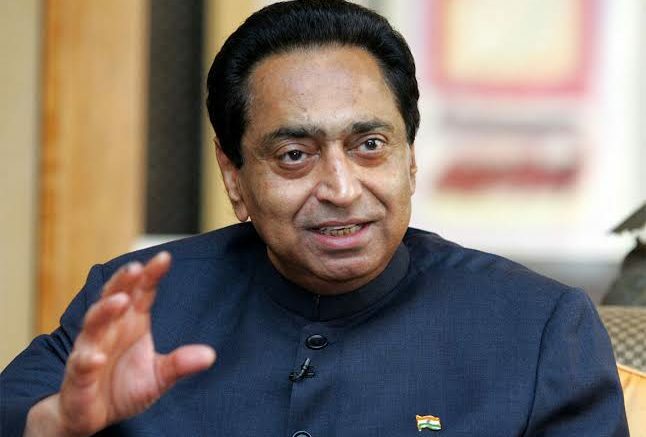 Previously, in December, after forming the government, Chief Minister Kamal Nath had announced construction of 1,000 gaushala (cow sheds) in the next four months at the cost of Rs. 450 crore, and a hike in allowance for cow fodder to gaushalas – from Rs. 4.50 to Rs. 20 per day. The MP government has also revoked the previous government’s plan to build a golf course on the 100-acre cow grazing land in Bhopal. Last time NSA was invoked for cow slaughter in MP was under the BJP government in 2016, when former BJP state minority cell vice president Anwar Mev and nine others were booked under the stringent Act. Mev was later expelled from the party. The use of the act has become rampant, specially in the BJP ruled states. In January 2016, the Yogi Adityanath government in UP had issued a press release claiming that the NSA had been invoked against 160 persons, including the Dalit activist and commander of the Bhim Army, Chandrashekhar. He was arrested in June 2017 and released in September 2018. Last year in December, the act was invoked against seven accused in the Bulandshahr violence that left two dead. In December itself in Manipur, Kishore Chandra Wangkhem, an Imphal-based journalist, was arrested under the National Security Act (NSA) for criticising the Bharatiya Janata Party (BJP) government in the state and calling CM N Biren Singh a “puppet of PM Modi and Hindutva”. Be the first to comment on "Congress govt of MP slaps the stringent National Security Act on three Muslim men in the name of cow slaughter"